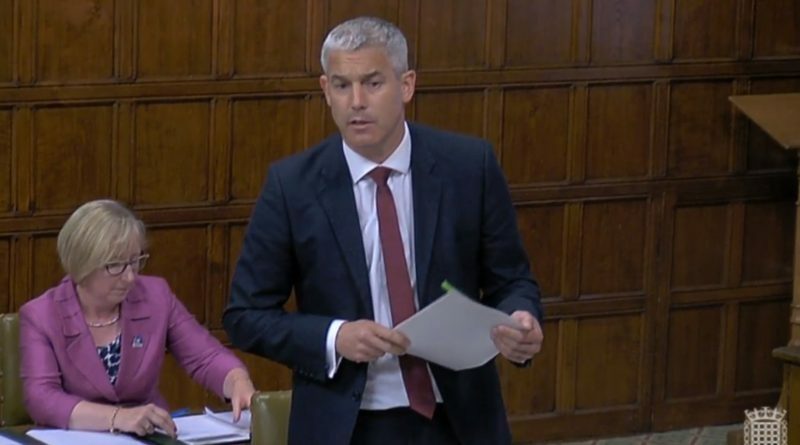 Five of Derbyshire’s MPs gathered in Parliament yesterday to thrash out their concerns about the “utter financial chaos” among the county’s main NHS organisations. 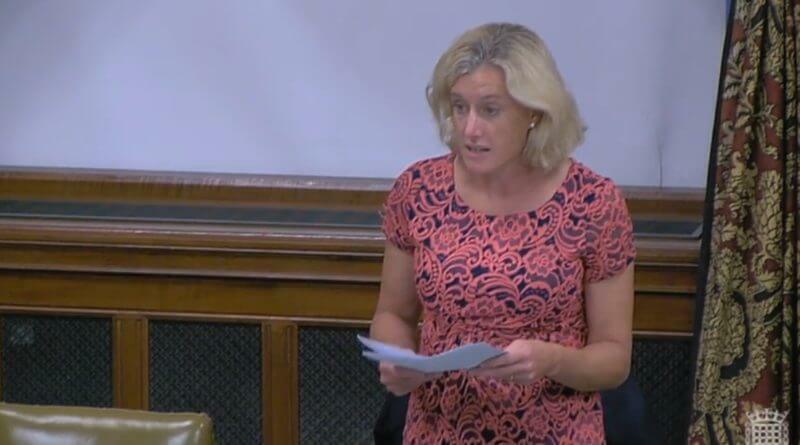 The debate on Tuesday, September 4, was lead by High Peak MP, Labour’s Ruth George. This comes as Derbyshire’s four Clinical Commissioning Groups (CCGs) – in charge of deciding which services the hospitals, clinics and GPs in the county offer – face a combined deficit of £95 million and must implement cuts of £51 million in the next nine months. CCG papers state that next year will see a demand for further savings of £71 million, with a similar proportion the year after. For context, the four CCGs are spending £1.6 billion this year. 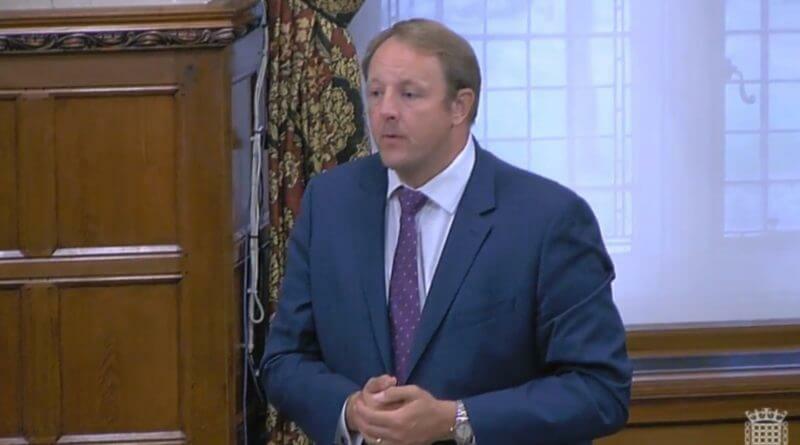 Also present at yesterday’s debate were Chesterfield MP Toby Perkins, Labour; and Conservatives Lee Rowley, MP for North Derbyshire; Amber Valley MP Nigel Mills; and Erewash MP Maggie Throup. 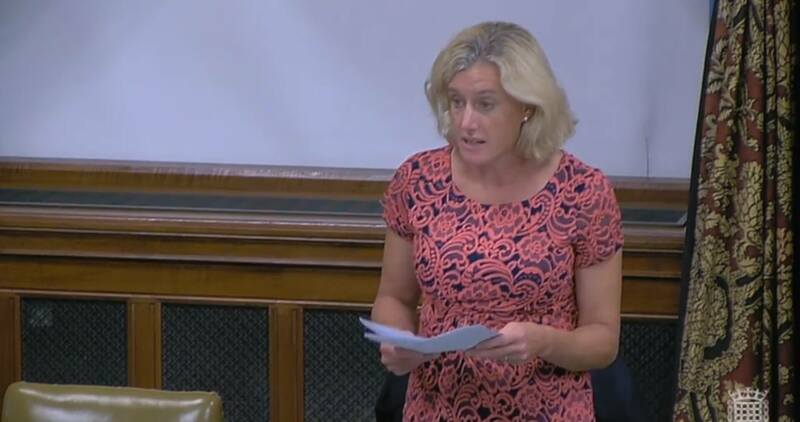 Ms Throup was unable to contribute to the debate due to her role as Parliamentary Private Secretary for the Department for Health and Social Care. Ms George gave an example of how voluntary sector groups, many of which are subsidised with grants from the CCGs, are good value for money. She cited the case of the New Mills and District Volunteer Centre which supports 550 mostly elderly, widowed and disabled clients, for an average cost of £2.26 an hour. The High Peak MP, elected in 2017, said that if just two go into a care home then the cuts would cost more than have been saved. She said: “We are seeing an explosion of need for services at a time when our NHS is forced to make long-term cuts that will have long-term implications both for care of our patients but also for skilled staff that we need to keep in NHS and to keep long-term health costs down. 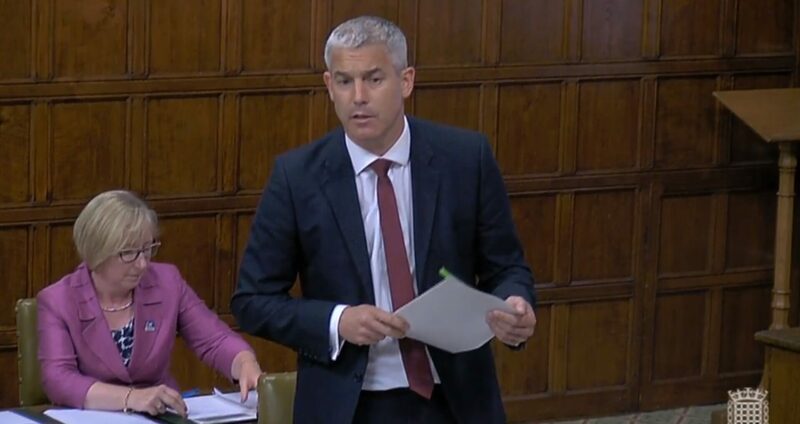 “As far as NHS England is concerned, as long as £51M in cuts are made, it doesn’t matter that those cuts will increase costs by £151M next year or every year thereafter. 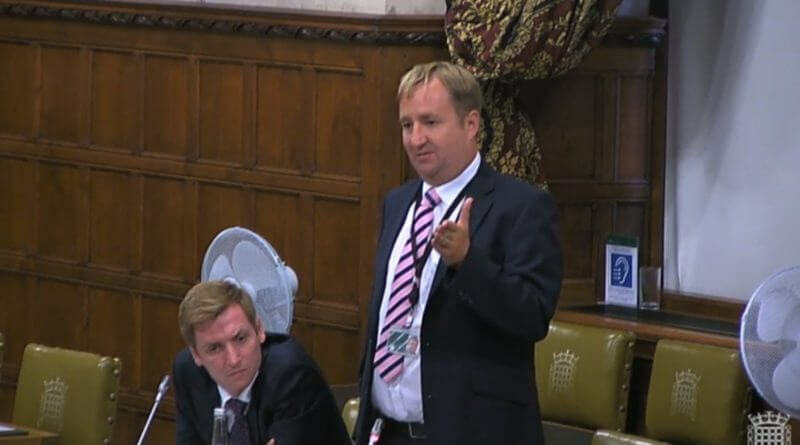 The concern over the handling of finances at the CCGs was shared by MPs from across the aisle, as shown by MP Nigel Mills who questioned the attempt to save money by cutting support provided by volunteers. He said: “What we need here is a long-term sustainable solution not a short-term quick fix that does long-term damage. 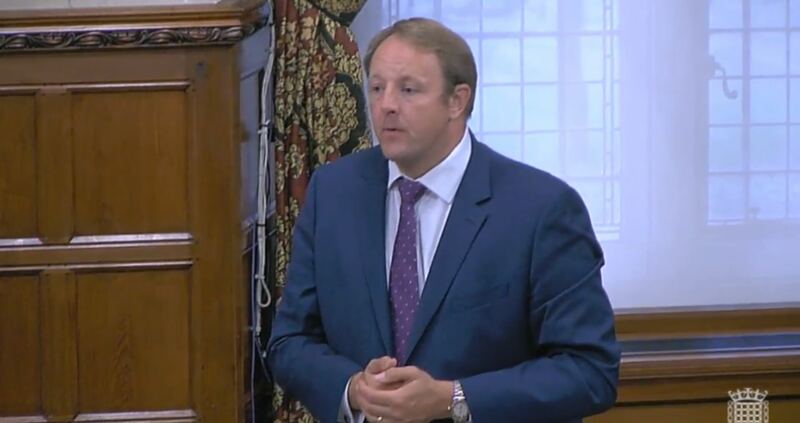 Chesterfield MP Toby Perkins said that the CCGs were in “utter financial chaos” and that he finds the situation “galling”. 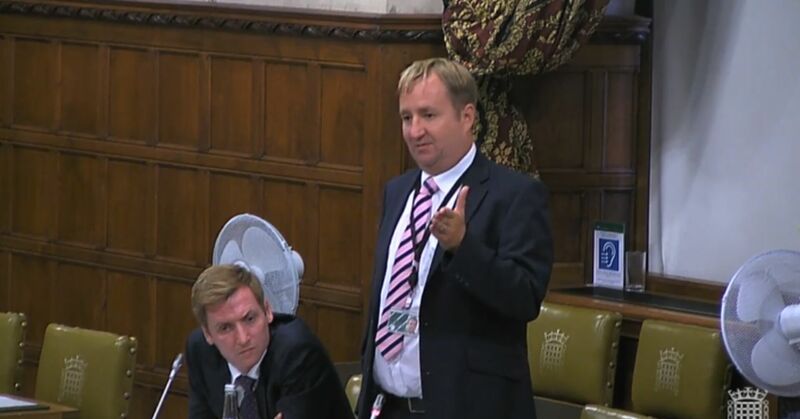 Meanwhile, North East Derbyshire MP Lee Rowley said that “the cuts narrative is unhelpful in the extreme” and was distracting from the reason the county’s MPs had gathered for the debate. He claims that Labour was seeking to “play politics”. In recent weeks, Derbyshire’s CCGs, which now seek to merge into one organisation to achieve the “efficiencies of scale” required to live within their means, have come under fire for a perceived lack of transparency and public engagement. A report submitted to Derbyshire County Council by the CCGs, requested by the authority, states that the voluntary services remain a priority within the NHS. The report, authored by the sole chief executive of the four CCGs, Chris Clayton, reads: “It is not possible for the CCGs to publish details of schemes which would potentially be of concern to patients and local stakeholders but ultimately may not get beyond the ideas stage. “The CCGs are attempting to strike the balance between being open with local stakeholders without creating unnecessary concern. Regarding voluntary sector cuts, it said: “These decisions will not in themselves represent significant service change for each individual element of grant funding, but the CCGs are cognisant (aware) of a broader impact of removing multiple grants simultaneously. “The CCG, whilst conscious of the potential impacts of the removal of voluntary sector funding in the short term, is committed to driving forward this agenda of localism for the future and sees voluntary and community services as being important elements of place-based care. Of the current £94.8 million deficit, Southern Derbyshire CCG makes up almost half at £42.6 million. It is to cater for half (£25.7 million) of the £50.8 million cuts. North Derbyshire CCG would have the largest share of the remaining £44 million deficit, half at £22.1 million. If the four Derbyshire CCGs manage to reduce the deficit to £44 million they will be gifted the remaining £44 million from the Commissioner Sustainability Funds (CSF) and break-even at March 31. However, if the CCGs do not achieve the savings to get to the £44 million remaining deficit, they will have to pay it all off themselves over the coming years due to a “strict adherence” policy for the funds. Derbyshire CCG chiefs state that “in 2019/20 we will need to ensure that we return to living within our means”. Some of this year’s cuts include £16.4 million from medicines management; £3 million from reviewing patients on repeat prescriptions; £4.8 million for drug switches; £1.8 million from switching to off-brand drugs; and £1.6 million through switching to more cost-effective and safe alternatives.